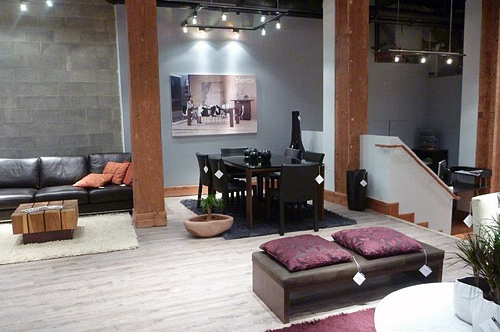 We offer great selection and value on the sale and installation of quality flooring and window coverings products. For projects in Vancouver and throughout the rest of the lower mainland, we’ll use our mobile showroom to bring product samples right to you. 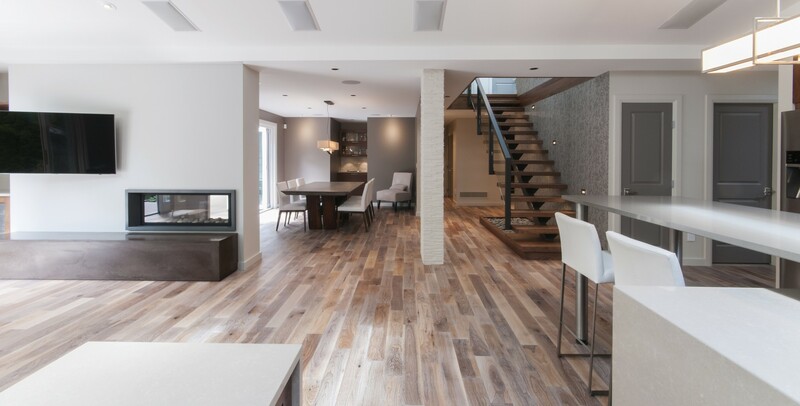 Hardwood flooring creates a wide range of beautiful looks in a home – from contemporary to classic, elegant to rustic, warm and natural to clean and polished. 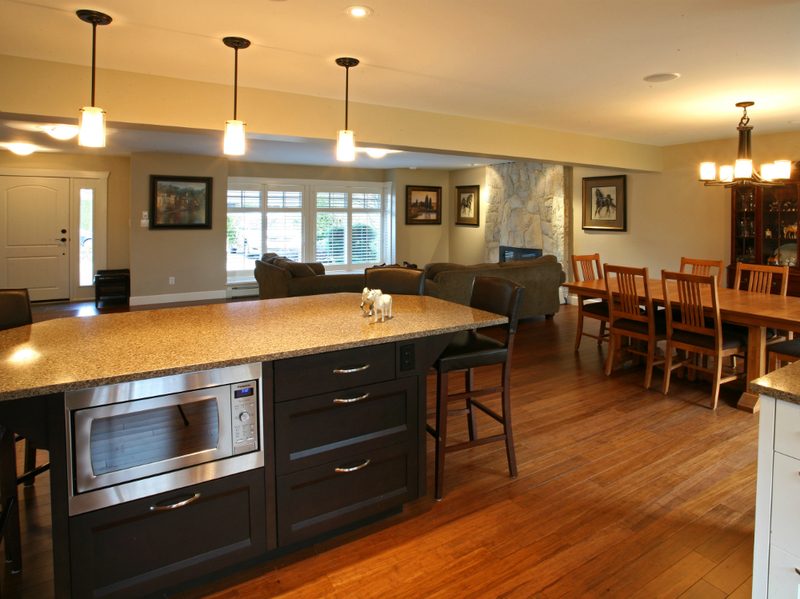 Laminate flooring provides an attractive, easy-to-maintain substitute for hardwood flooring at a fraction of the cost. 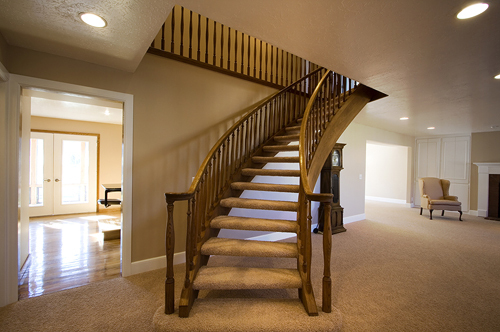 Carpet is a popular choice for flooring in areas where warmth and comfort are of the highest priority. It also provides excellent sound dampening and insulation. 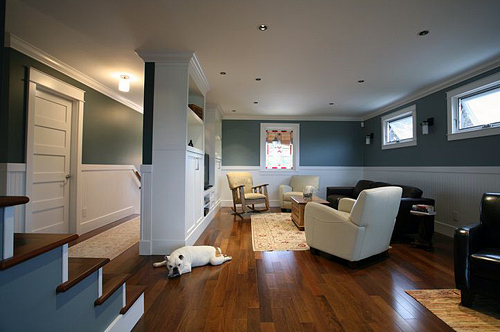 Vinyl flooring is a relatively inexpensive and easily-maintained floor covering. Its exceptional durability and moisture resistance make it a popular choice in kitchens and in bathrooms. Whether you require commercial carpeting for apartment hallways, carpet tile for an office, or luxury vinyl plank for your retail space, we can supply and install exactly what you need. 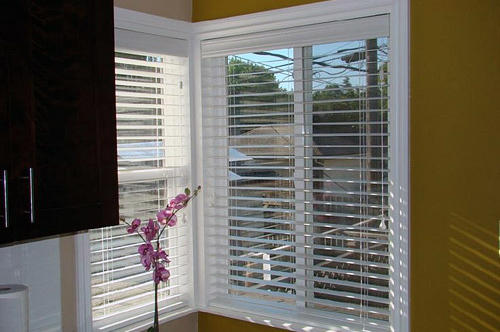 At Monarch Floor and Window Coverings, we offer dozens of options for window coverings. Among the many products that we carry are blinds, roller shades, silhouettes, cellular shades, pleated shades, vertical and horizontal blinds, and shutters. 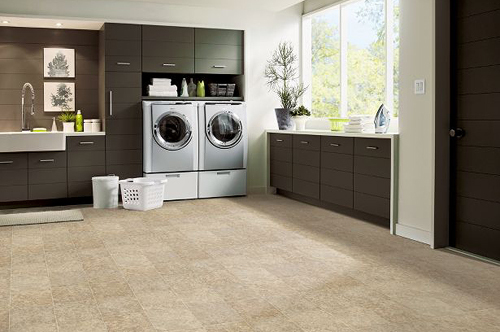 Monarch Floor and Window Coverings makes the process of purchasing quality flooring or window coverings for your home as convenient as it gets. By taking advantage of our mobile showroom model, you’ll be able to consider product samples in the light and space of your own home – without having to drive all over town. We offer a wide selection of quality brands and styles, and we have the expertise to assist you in selecting flooring or window coverings that will suit your home. During our visit, we will also take measurements and review the technical aspects of the job in order to provide a detailed quote. If you choose to proceed, we’ll coordinate a project schedule with you and oversee a professional installation by one of our specialized crews. 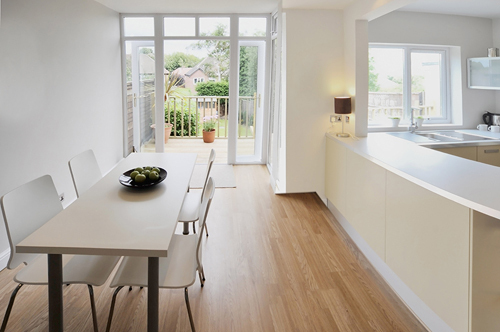 We are particularly proud of the quality of installations that we provide. Our installers are some of the best in the business and we take pride in delivering results that our clients can be proud of as well. We are a convenient and reliable company to deal with. Give us a call and we can arrange to meet when and where it’s convenient for you! "We can’t thank you and your team enough for the amazing job you did. You were always professional and prompt in your dealings with us…"